CMT Flow Products is a true DelVal Controls Manufacturer’s Representative supporting distributors of oil and gas. CMT Flow Products entered into the Manufacturer’s Rep business in January of 2017. 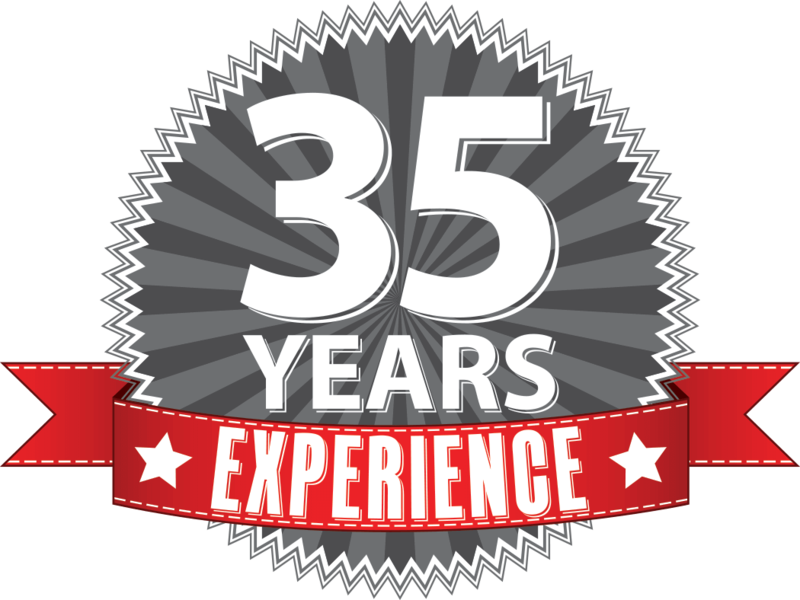 Mr. Louis DuBois has over 35 years of experience in the manufacturer’s rep business in sales and service. 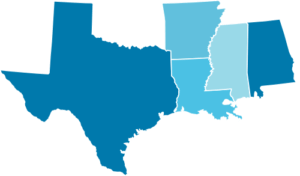 We serve oil and gas distributers throughout Louisiana and the Southeast including Mississippi, Texas, Alabama and Arkansas.